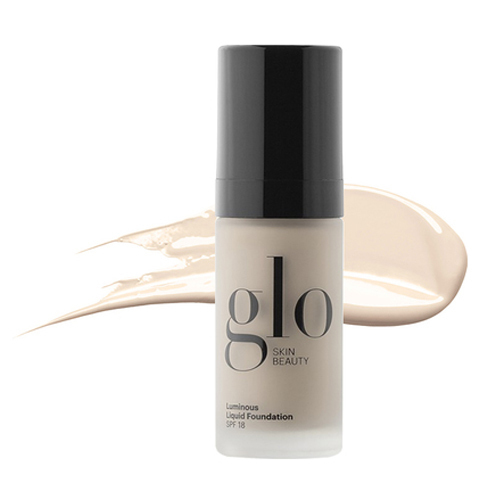 A light-diffusing diamond powder that creates a soft, luminous complexion with SPF 18. Instantly revitalizes the skin with a soft focus effect. This lightweight liquid mineral formula provides incredible coverage to help erase imperfections and enhance radiance. Formulated with light-diffusing Diamond Powder, broad-spectrum UV protection and specialized moisturizing agents to deliver a flawless, youthful complexion. • Using the Foundation Brush or your fingers, apply to entire face, blending lightly down the neck. 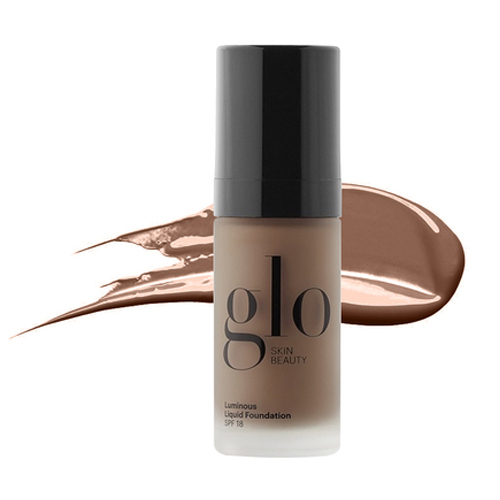 • Provides sheer to full coverage with a semi-dewy finish. Lovely foundation for dry sensitive skin. It has great coverage yet looks very natural. Wound purchase again!